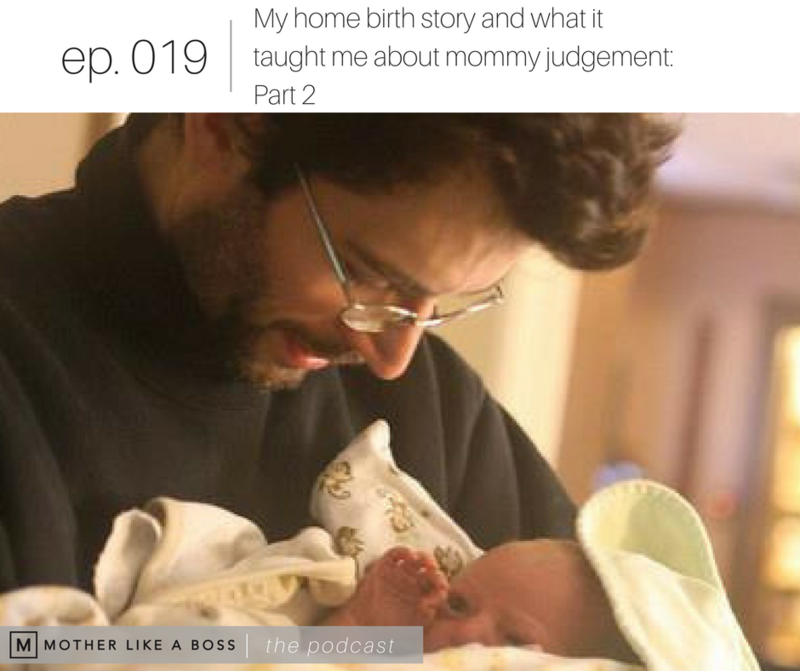 In part 2 of this episode all about my home birth story and how it influenced my feelings about mommy judgement, I dive into the real story of my pregnancy and eventual birth of my son. This story is raw and real, good parts and bad. I give you a glimpse into how everything went down, and how I felt afterward about my choices. I also impart my feelings on how we can not only see how others are judging us, but learn to be less judgmental ourselves. 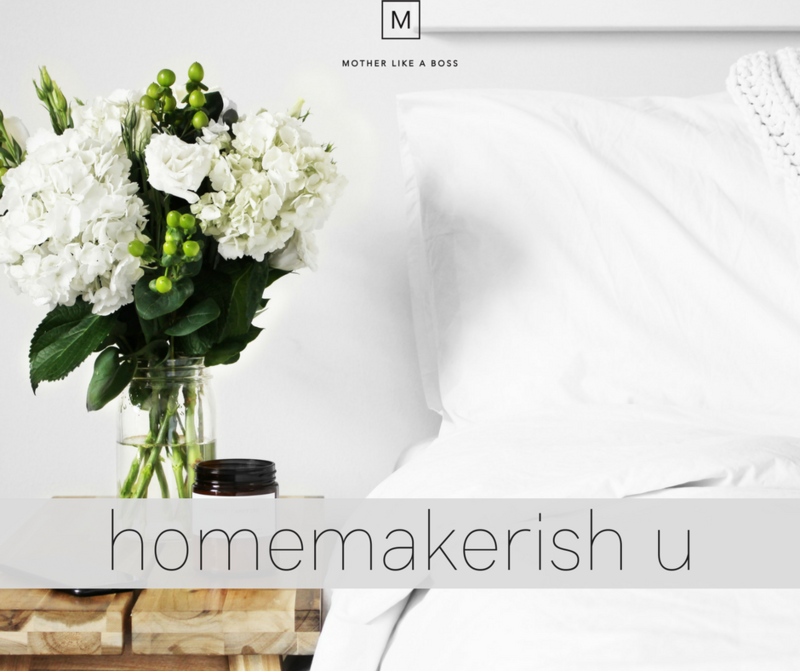 How my labor progressed and the details on my home birth. Why I adored having so many people at my house during the birth. What I learned very shortly after giving birth to my son.